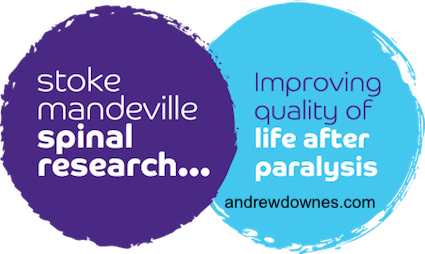 A lot of the concerts will have a retiring collection for Stoke Mandeville Spinal Research or they may be 'sponsored plays'. Go to our JustGiving page for more details. 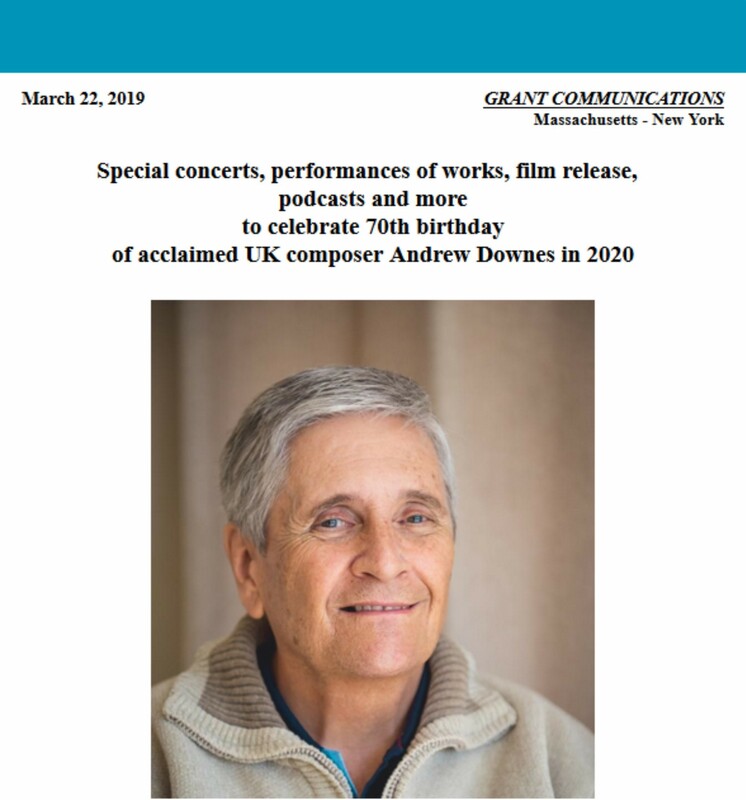 Acclaimed UK composer Andrew Downes' 70th birthday will be marked by celebrations throughout 2020. Works by the Handsworth, Birmingham-born musician are being programmed and presenters and orchestras are planning special concerts featuring his music. There are also plans underway for the premiere release of a film of Downes' Celtic Rhapsody for Soprano and Symphony Orchestra, to be announced in early 2020. The Andrew Downes Performance Prize, a competition held at Royal Birmingham Conservatoire, will present the winner an autographed score of one of the composer's works, as well as a cash purse and recital opportunity. 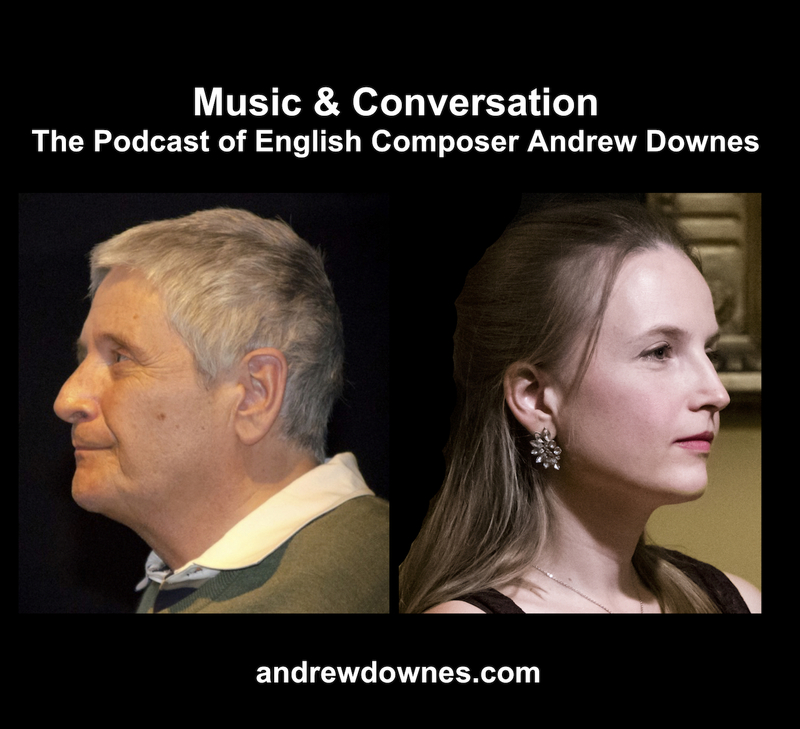 Andrew Downes' music has been performed throughout the world in leading concert halls and cathedrals and has been broadcast in many countries. Born in Handsworth, Birmingham, UK, in 1950, he attended St. John's College, Cambridge, where he gained an MA degree specializing in composition, then went on to study with Herbert Howells at the Royal College of Music. Between 1990 and 2005 Downes served as Head of the School of Composition and Creative Studies at Birmingham Conservatoire, and was awarded a Professorship in 1992. In 2014, he was made Emeritus Professor of Birmingham City University, for carrying out his work 'with distinction'. 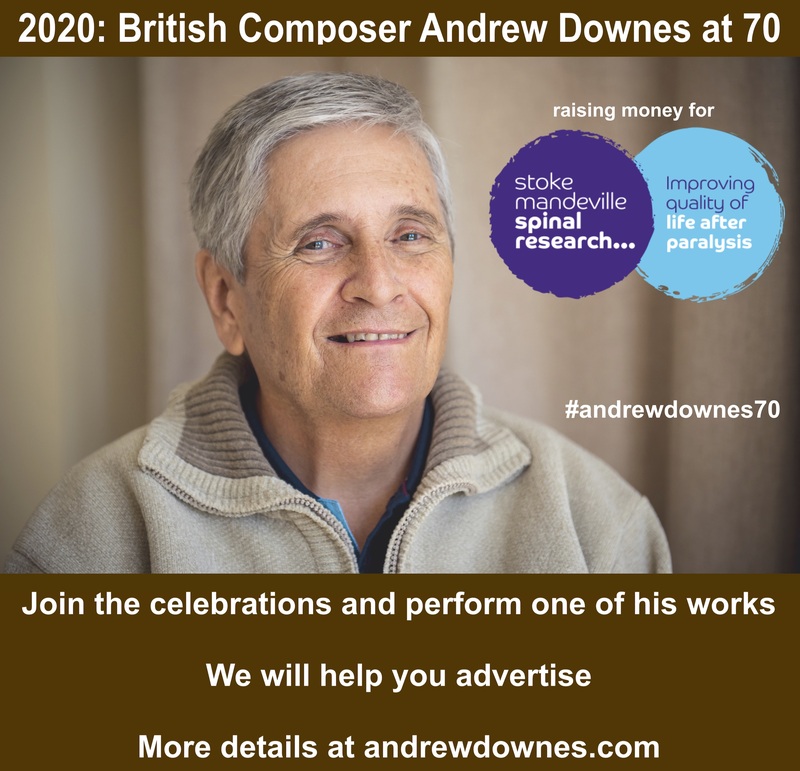 The Royal Birmingham Conservatoire has presented the annual Andrew Downes Performance Prize competition since 2014, where musicians perform a programme of Downes' music along with that of other British composers born after 1949, with the winner receiving an impressive cash prize and recital. Downes' latest works include Concerto for Recorder and String Orchestra for blind recorder player James Risdon that will be conducted by Ondrej Vrabec (in the near future), and Symphony No. 6, for large chamber ensemble that will receive its premiere in October 2020 at the announced special concert marking Downes' 70th birthday. A prolific composer with over 100 works to his credit, ranging from solo vocal works to song cycles, cantatas, oratorio, choral works and opera, and works for solo instruments, duos, quartets, octets, and orchestra, Andrew Downes' career spans over five decades, and numerous recordings. He has received commissions by numerous artists, ensembles and organizations, amongst them flutist Peter Sheridan; guitarists Simon Dinnigan and Fred T. Baker; violinist James Coles; organists Carson Cooman and Robert Green; Richard Adams of the Cambrian Brass Ensemble; Roland Horvath of the Vienna Philharmonic Orchestra; song cycles for mezzo-soprano Sarah Walker and tenor John Mitchinson for broadcast on BBC Radio 3; Brahms Trio Prague; the Almira and Exton Quartets; Cambrian Brass Quintet; Midland Chamber Players; James Madison University Flute Choir; Birmingham Conservatoire Chamber Choir for BBC Radio 3 Choral Evensong; Callington Singers; Choir of Hereford Cathedral; Academy of St Philip's Orchestra; Colorado Flute Orchestra; Czech Philharmonic Orchestra; Sutton Coldfield Chamber Orchestra; Symphony Hall, Birmingham; City of Birmingham's Centenary Festival of Fireworks and Music; Three Choirs Festival; anthems for the BBC Radio 4 Daily Service; Choir of the Collegiate Church of the Holy Trinity, Stratford-upon-Avon; the Incorporated Society of Organists; Runnymede Church Choirs Association; Francis Brett Young Society; British Horn Society; Vienna Horn Society; horns of the Czech Philharmonic Orchestra; Horn Octet of the University of New Mexico; Princethorpe College; Rugby Schools Music Association; and the Bishop of Naples to celebrate the restoration of the Cathedral of Barletta, South Italy, to name a few. Andrew Downes is a Life Fellow of the RSA and of the International Biographical Association, Honorary Fellow of Birmingham Conservatoire, President of the Central Composers' Alliance and Leading Patron of the Midland Chamber Players. A complete listing of the composer's works by opus number can be found in the dropbox link below.